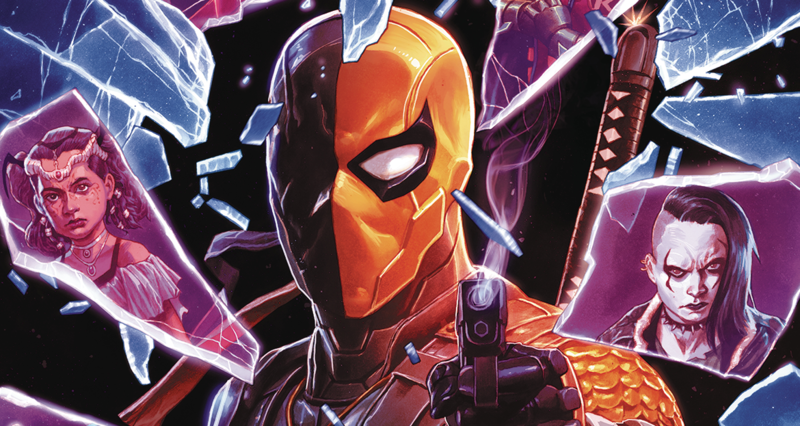 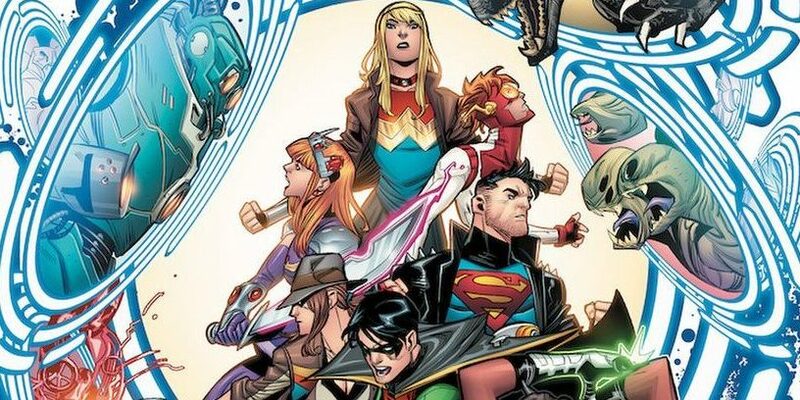 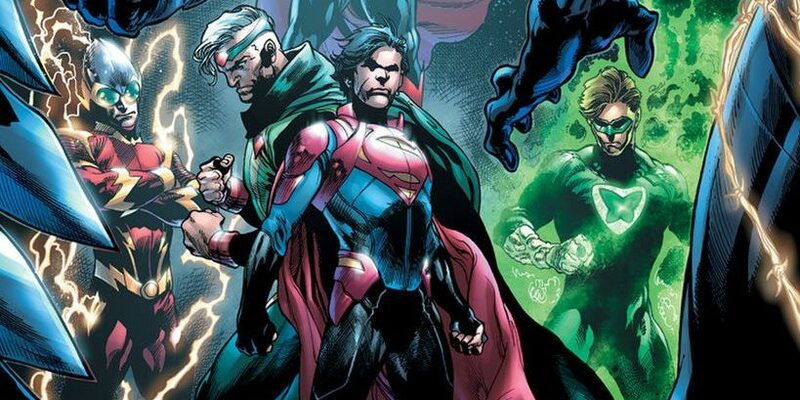 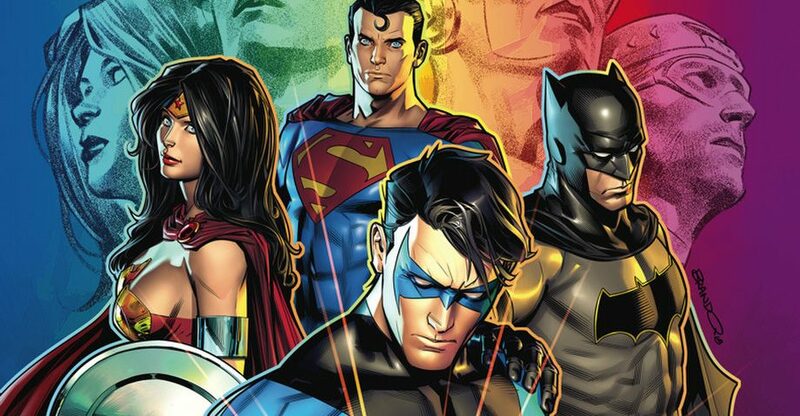 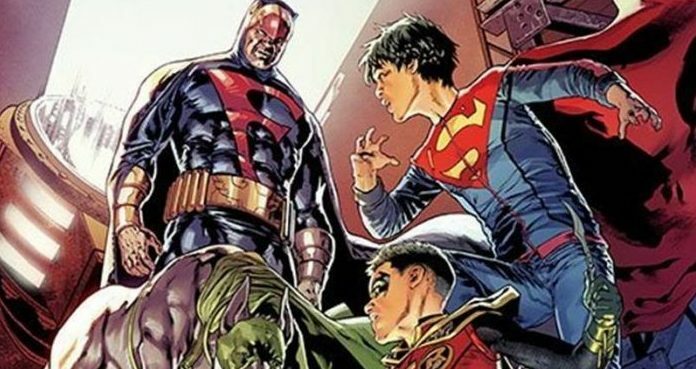 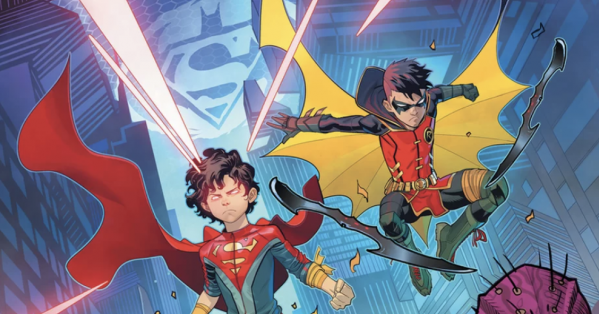 DC Comics Universe, Post Dark Nights Metal, Post Justice League No Justice & June 2018 Solicitations Spoilers: Teen Titans Special & Titans Special Pave Way For New Series? 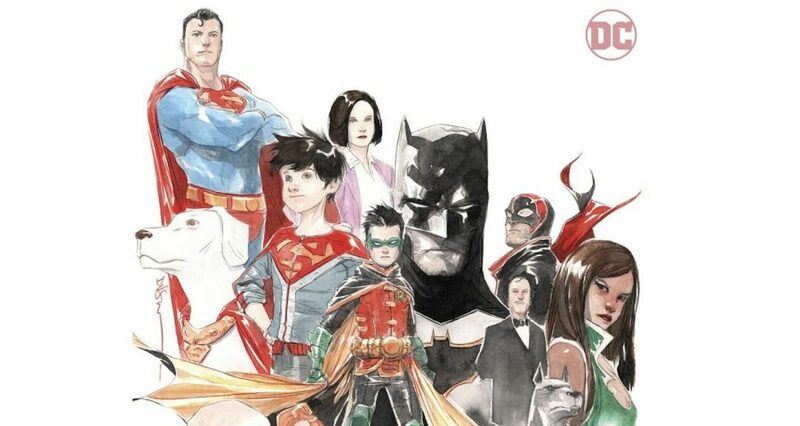 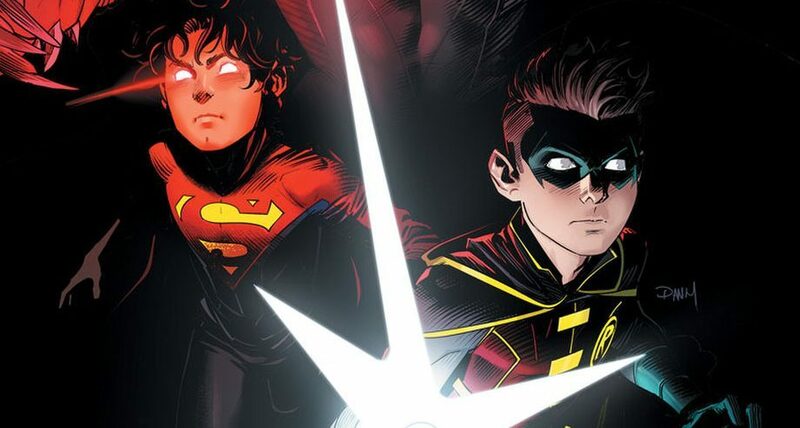 Will Super Sons Be Included? 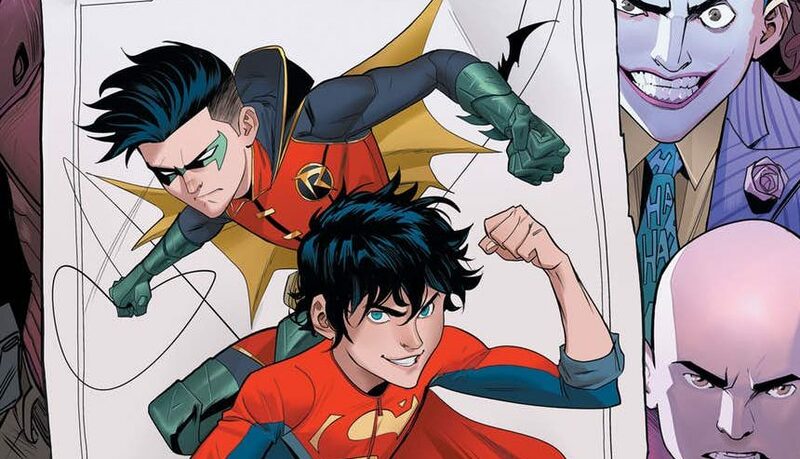 DC Comics, Hanna-Barbera & May 2018 Solicitations Spoilers: Super Sons, Robin & Superboy, Return For Team-Up With Blue Falcon & Dynomutt! 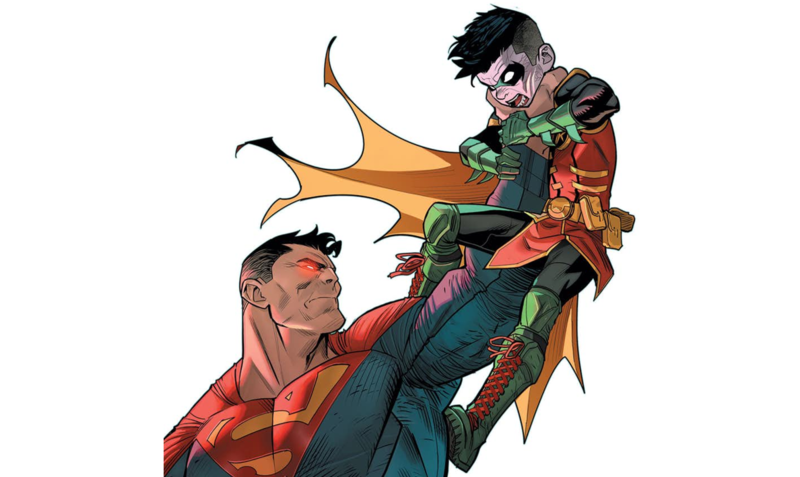 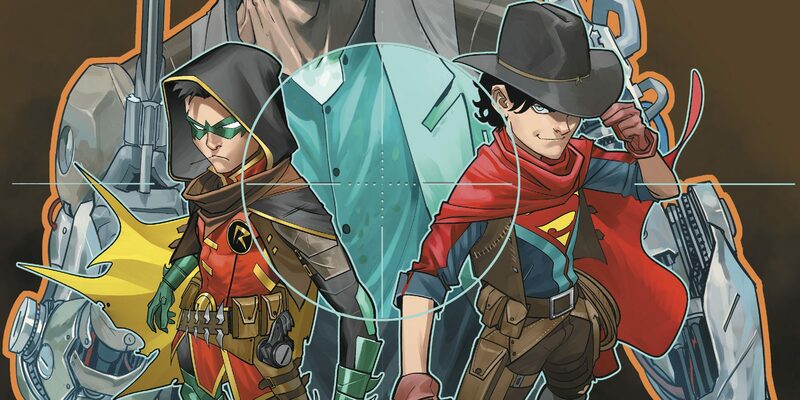 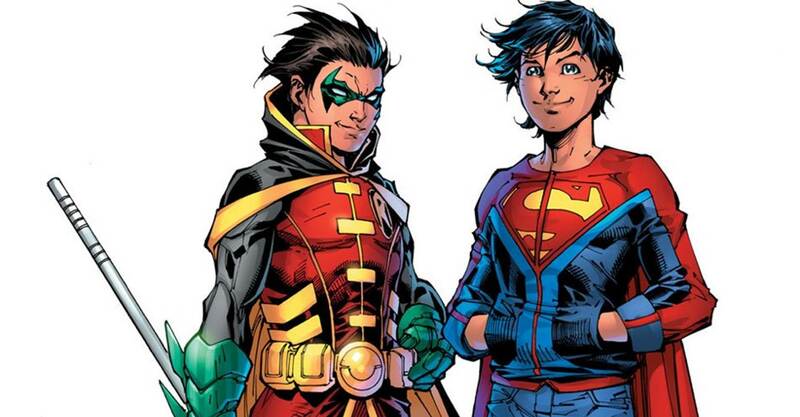 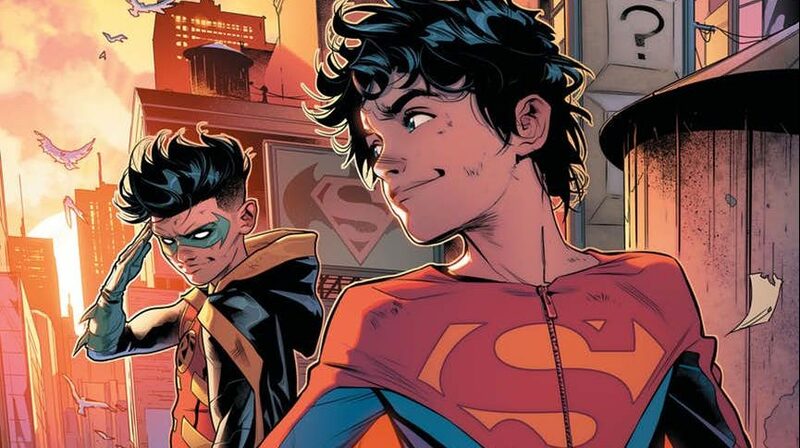 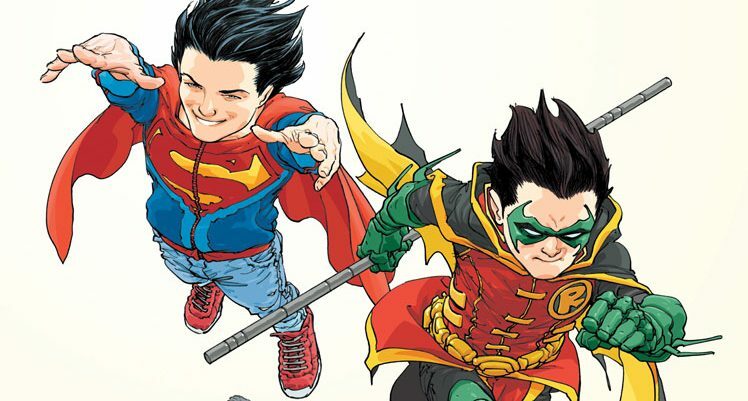 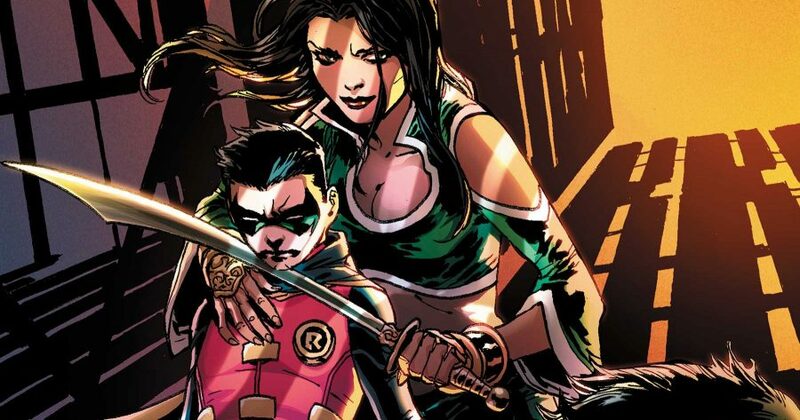 DC Comics Universe & Super Sons #13 Spoilers: Superboy & Robin Vs. Damian Wayne’s Mom Talia Al Ghul! 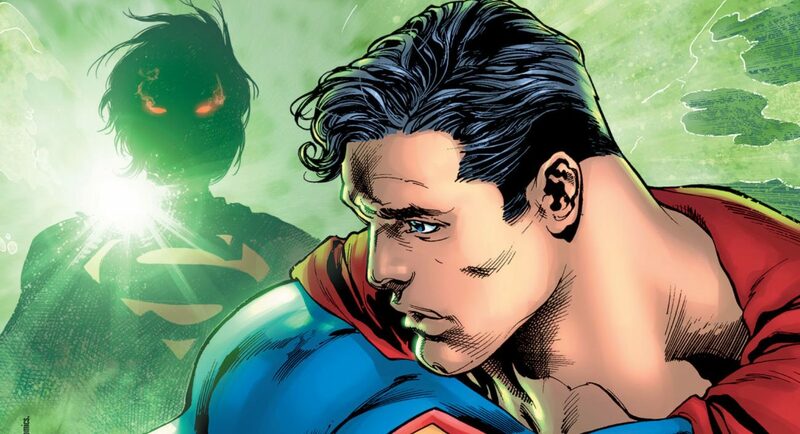 What About Lois Lane?